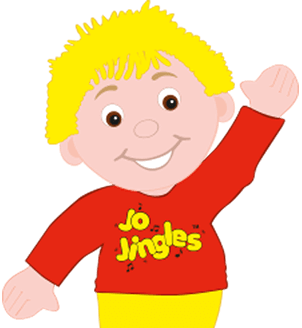 I have run Jo Jingles franchise in the Kingston area since 2007. 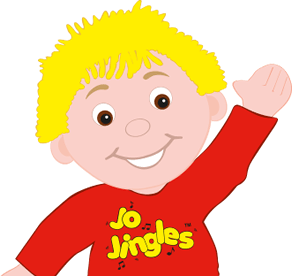 I have always enjoyed working with children and when I had the opportunity to become involved with Jo Jingles I jumped at the chance. I joined Jo Jingles classes with my son when he was just 6 months old and was thrilled to take up the challenge of becoming a class leader when he was going off to morning pre-school. 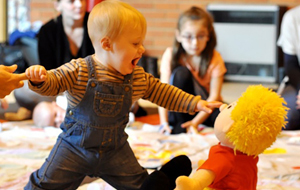 Now over nine years later I still very much enjoy seeing the rewards and benefits that teaching Jo Jingles brings to all the children that attend our classes and nursery sessions; even our smallest members. 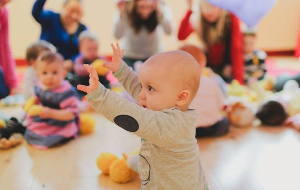 It is great to see them develop their musical, social and motor skills, watch them grow in confidence through our music and movement sessions and especially to see their happy smiling faces as they greet Jo each week. 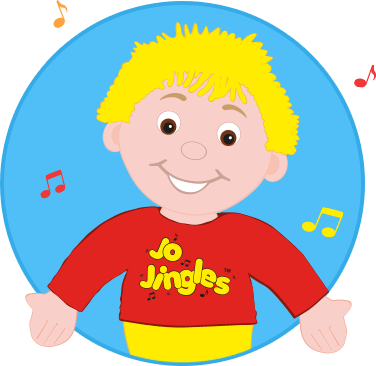 Jo Jingles has established itself as the most comprehensive pre-school music group in the UK and I am very proud to be part of a professional national network which provides excellent music education in a fun and interactive way. 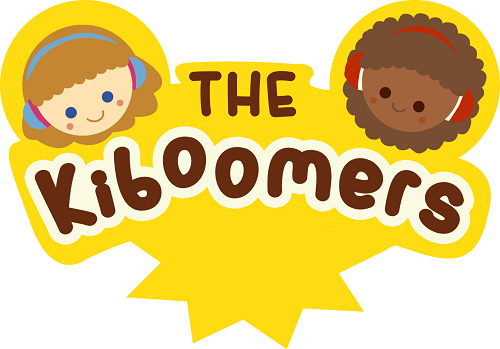 We look forward to seeing you soon to join in the fun at Jo Jingles.